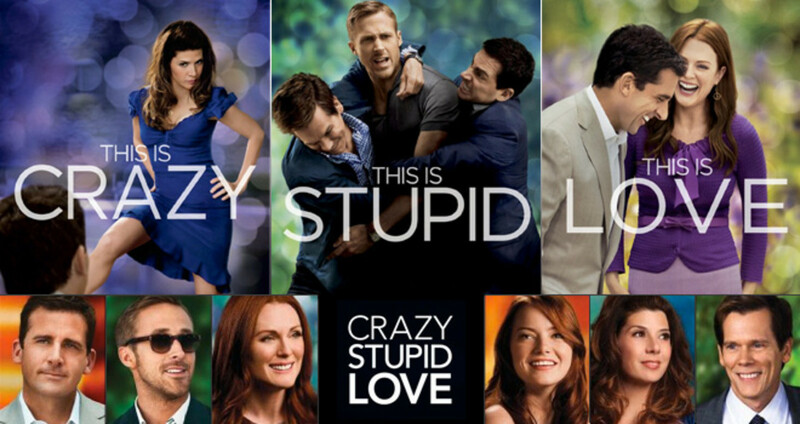 Here are some movies which I think have the best kissing scenes. These movies are not only romantic but award-worthy too. I've noted them as the best as they are not only artistically done but kissing was shot uniquely as well. 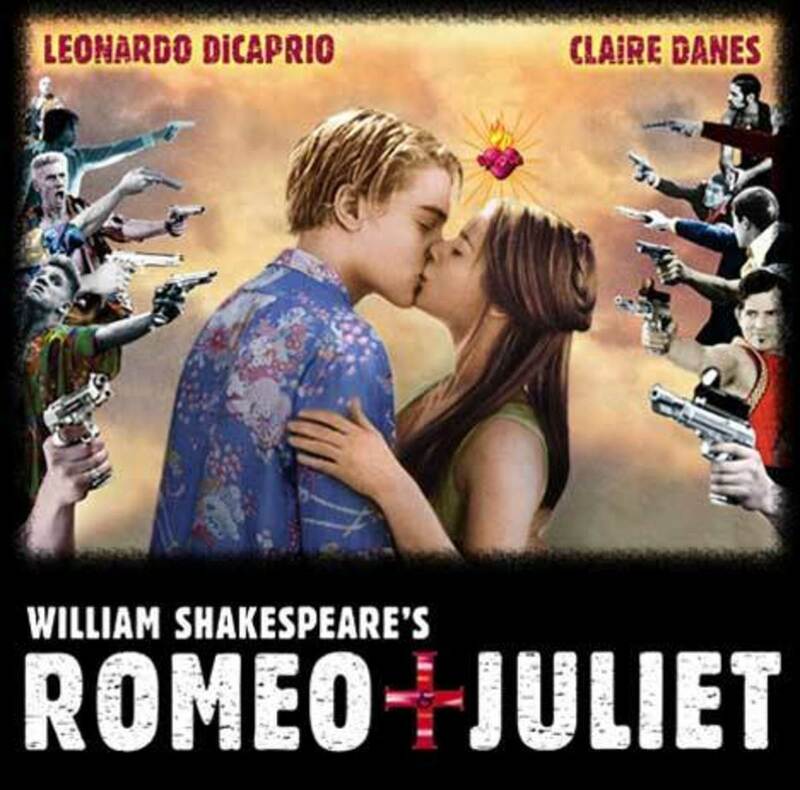 One of the best romantic movies ever made based on a play written by William Shakespeare. It is a tragic story about two people in love who were trapped in their family disputes. 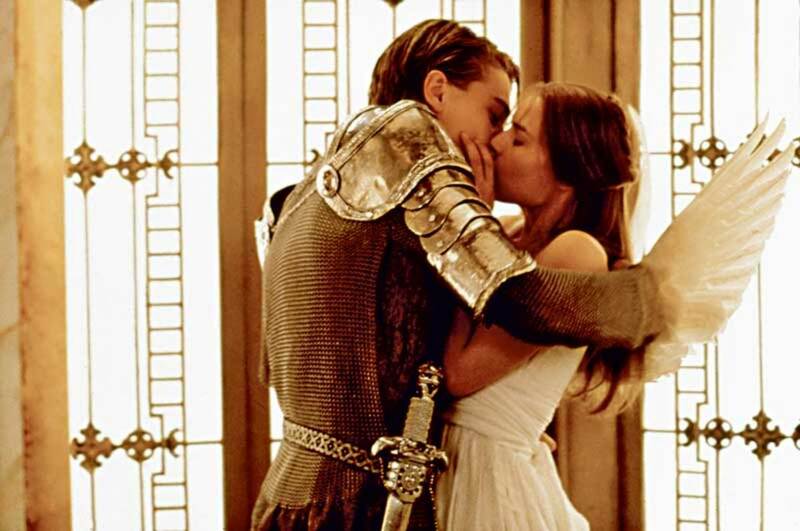 Di Caprio was director Luhrmann's first choice to play Romeo while for Juliet's role, Sarah Michelle Gellar, Natalie Portman and Jennifer Love Hewitt were also considered. But the director made the right choice casting Claire Danes for the role because her on-screen chemistry with Leo was amazing. Toby Maguire & Kirsten Dunst doing the "upside down kiss"
Spiderman was based on Marvel comics character "Peter Parker", a high-school nerd student, who was accidentally bitten by a runaway, genetically modified, radioactive spider in a laboratory during their class's educational field trip. Peter was orphaned as a child by an old couple, was bullied in school and was too shy to confess his admiration to his neighbor & schoolmate, Mary Jane Watson. 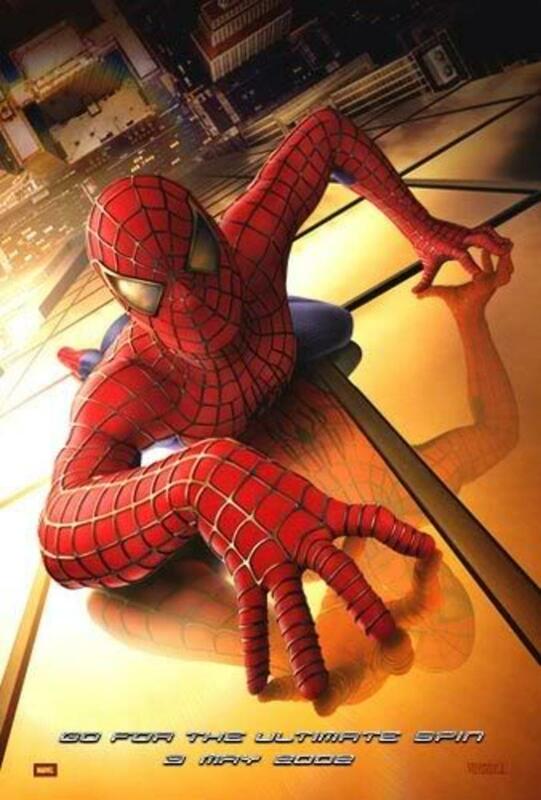 Things change when he discovered that he have acquired clear vision, great reflexes, precognitive sense, can stick to the wall & ceilings and can produce webs through his wrist. Enough been said, who doesn't know Spiderman anyway? And who would never want this upside down kiss done by Toby Maguire and Kirsten Dunst hmm? 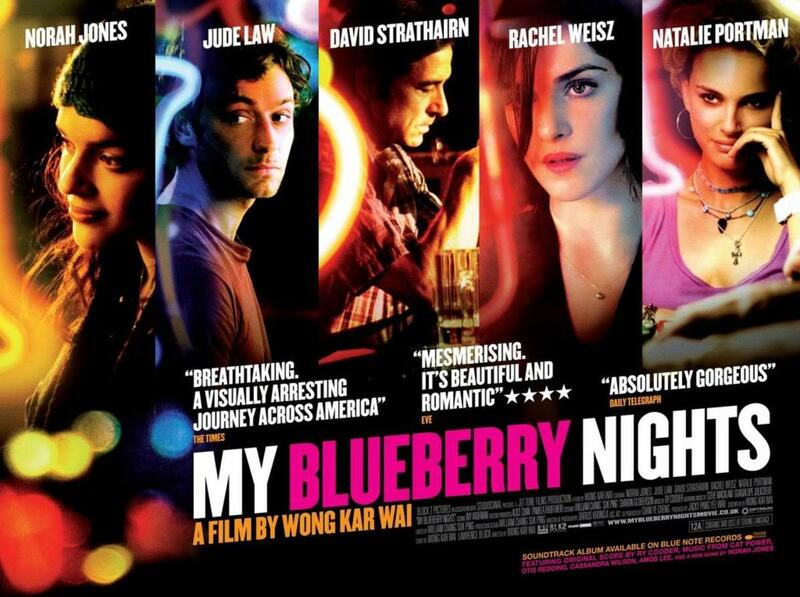 My Blueberry Nights was the first English language film of director Wong Kar Wai and was the first film ever done by soul singer Norah Jones. Director Wong revealed that despite her lack of acting experience, she still was his 1st choice for the female lead. Norah on the other hand, didn't knew what Wong sees in her to cast her for the role. Jude Law cameos as her lover while Natalie Portman and Rachel Weisz were cast as support. 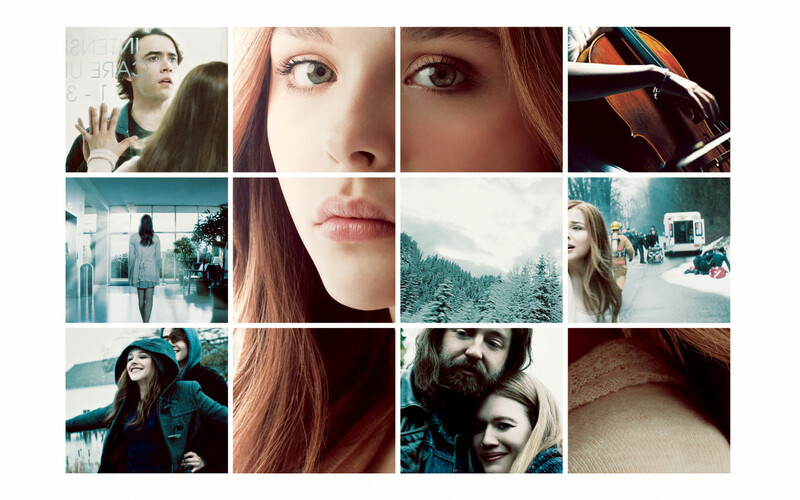 The story revolves around a girl named Elizabeth played by Norah, who tries to recover from a broken relationship. She finds comfort in the blueberry pie the cafe owner Jeremy (Jude Law) bakes everyday despite none of his customers ever order it. On her road to recovery, Elizabeth met a few people whose lives affected hers in a positive way. Elizabeth used to changed his name every time she go to other places. She went to Memphis, Tennessee and called herself Lizzie. She got 2 jobs to raise money to buy a car. There she met Sue Lynne (Rachel Weisz), a woman who left her husband for freedom. Her husband later died from a car crash. Then she headed west, calling herself Beth this time. In Nevada, she met Leslie (Natalie Portman) a habitual poker player to whom she lend her money in exchange for the car should she lose in the game. Leslie's father died and regret his lost so she pays back Beth instead of giving away the car she stole from her father who already transferred the ownership despite their estrangement. Elizabeth regularly sends Jeremy a postcard without revealing her location. The latter tries to find her by calling all the restaurants in the area. When he failed, he then sends a postcard to any restaurant where she possibly be. Elizabeth returned to Manhattan and learned that her ex-boyfriend had already moved on with his life. She then revisited the cafe in New York City where Jeremy had a stool and counter reserved for her since she left. After indulging on her favorite blueberry pie, she then realizes that their feelings were mutual. The movie was nominated for Best Foreign Film at the Cinema Writers Circle Awards in Spain and director Wong has been nominated at the Cannes Film Festival. Which of the 3 kissing scenes did you liked most? 7 Movies Like "If I Stay"
How about the Notebook, Them kissing in the rain is one of my favorite Love scenes ever!! Nice to see the love for Wong Kar Wai, just got finished writing a hub on him. Such a brilliant filmmaker. Seriously underrated kiss. Good topic! 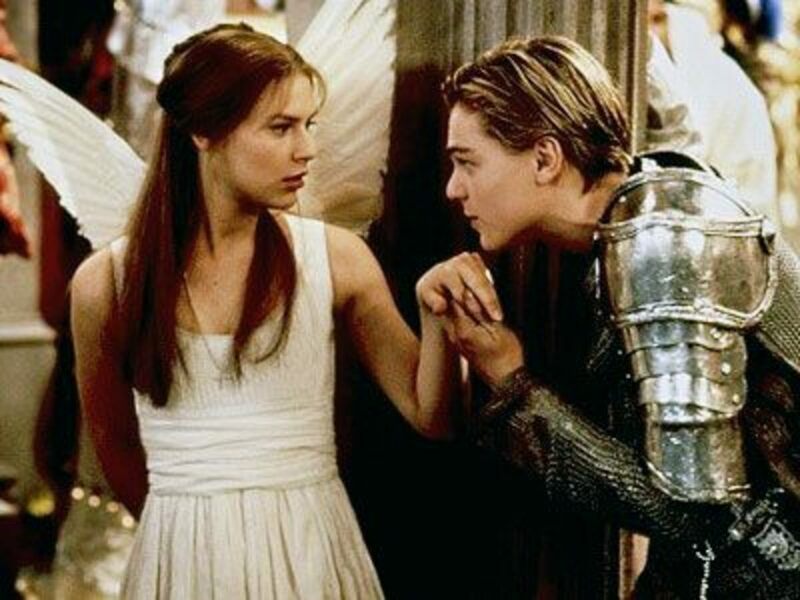 I liked Romeo and Juliet but I have to admit I'm not a big Leo or Claire fan! I thought the way the movie was laid out and modernized was perfect though, and they did have great chemistry! :) I haven't seen the other movie. It sounds intersting and I love Norah Jones!